When travelling to Orkney I always try to bring a copy of The Orkneyinga Saga with me. 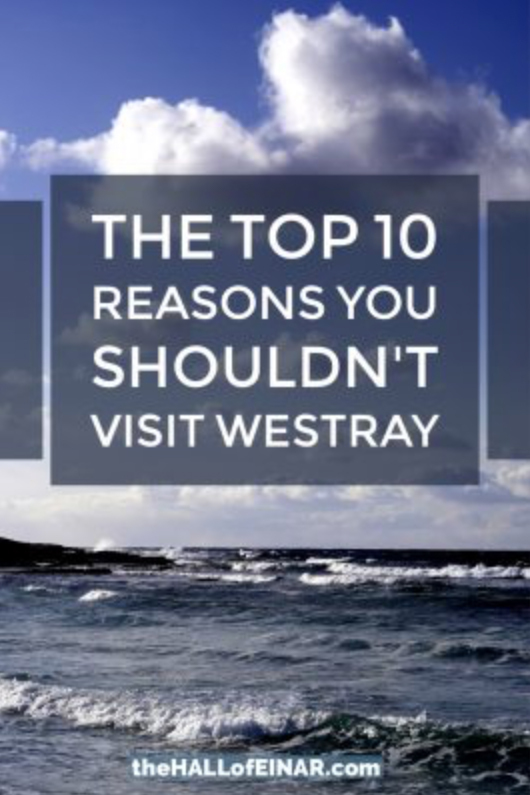 Westray is so full of ancient history, with its burnt mounds and perfectly preserved neolithic settlements that the time of the Vikings seems relatively recent. 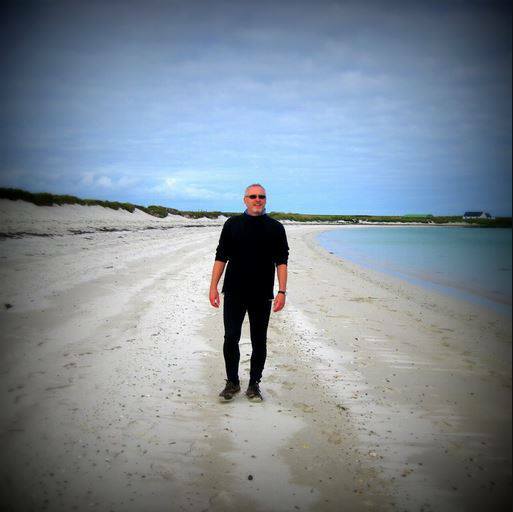 This is especially so since many Westray islanders can claim direct descent from Viking stock. 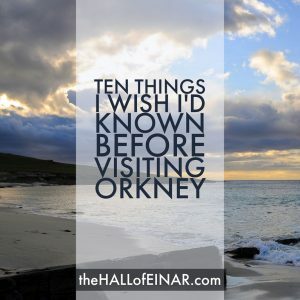 The Orkneyinga Saga was written about 1200 in Iceland and details the history of the Earls of Orkney from the Ninth Century to the Thirteenth. It’s a rollicking great read. One of my favourite stories in the Saga is of Earl Sigurd. It’s a tale with a clear moral. King Harald gave the title of Earl of the Orkney Islands to Sigurd and he became a great ruler, conquering large areas of Scotland. A meeting was arranged between Sigurd and Maelbrigt, Earl of the Scots, in order to settle their differences. Each was to bring forty men, but Sigurd decided to take eighty, two to a horse. When Maelbrigt saw two legs on the flanks of each horse, he knew they had been cheated and urged his men to kill at least one of Earl Sigurd’s men before they died. When Maelbrigt and his men were dead, Earl Sigurd strapped the severed heads of his victims to his saddle and began riding home in victory. As he spurred his horse, his calf struck a tooth sticking out of Maelbrigt’s mouth and the scratch began to swell and ache and eventually led to his death. He was buried in a mound near the River Oykel. And the moral of the story? Is it about poetic justice or karma? Is is about an order of nature, where those that cheat always get their comuppance, even from the dead? Is it just that it’s better to live in an age of antibiotics and tetanus jabs? Yes and no. The real moral of the story is always: kick the teeth out of your enemies’ severed heads before you strap them to your saddle so you don’t get blood poisoning.